Announcement Do you love animals?! Then you're in the Zombie Kat nation! Zombie Kat with a "k," not zombie cat, because Zombie Kat is king of animal advocacy! 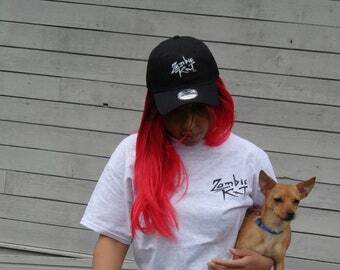 Zombie Kat created an entire line devoted to taking a stand against animal abuse. These shirts are worn in: Georgia, California, New Mexico, New York, North Carolina, Pennsylvania, Michigan, Florida, Illinois, Ohio, Texas, Colorado, Missouri, Minnesota, Washington, Tennessee, and Nevada! Join the nationwide Zombie Kat movement, reaching: Atlanta, New York City, Los Angeles, Chicago, Houston, Dallas, Walt Disney World, the University of Tennessee, the University of Michigan, Charlotte, Denver, Detroit, Nashville, Brentwood, Orlando, Pittsburgh, Daytona Beach, Knoxville, Pigeon Forge, Gatlinburg, Albuquerque, Akron, Asheville, Tri-Cities, Iowa, and Utah! Zombie Kat is a proud financial sponsor of two animal shelters: the Unicoi County Animal Shelter and Petworks in Kingsport! Do you love animals?! Then you're in the Zombie Kat nation! As I said I now have all the colors in this design and waiting for the new and different designs to come out. The purchases go to a good cause and I am happy to support ZOMBIE KAT and my good friend John for all the work he does with the local shelters. 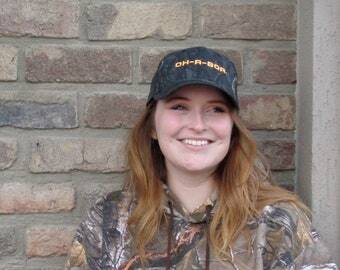 I bought 2 of these, warm in the winter or just to wear on a cool spring chilly morning.Love them. I really like this shirt, I can't wait for the new designs to come out in the future. I bought this shirt and now I have all the colors of the Pit in Paradise shirts. Love wearing them and get compliments on them and asked where they can be purchased, I always recommend ZOMBIE KAT. I bought this for my mom and she loves the color and design. Love these sun glasses, fit great and aren't to dark like others but still give great protection from the sun and other bright lights. Plan to order more for friends and family. Great fit, great quality and color. Part of the proceeds went to help our local animal shelter. I have ordered many different products from Zombie Kat and love everyone of them and plan to order more. Zombie Kat is like modern art, except you wear it! Get on the Oh-A-Boa train today! 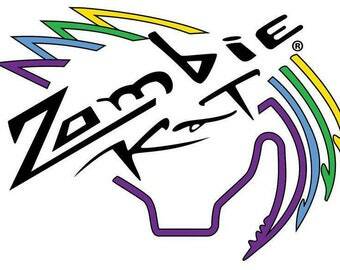 Join the Zombie Kat nation! Check out the "Pit Bull in Paradise" design! Zombie Kat supports animal adoptions! To this end, Zombie Kat supports multiple animal shelters (PetWorks and the Unicoi County Animal Shelter) that work tirelessly to find shelter animals forever homes!